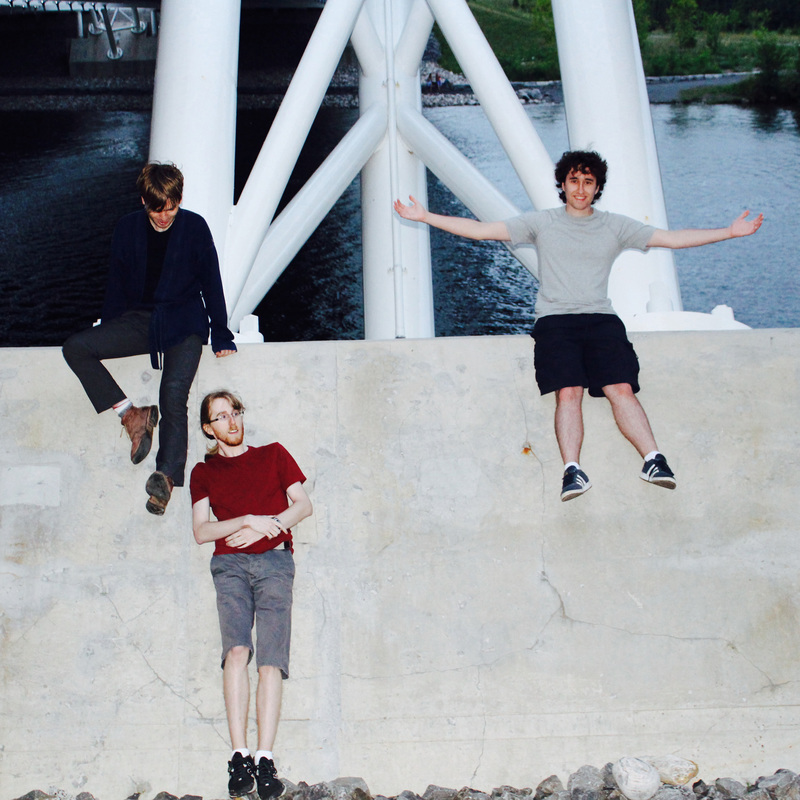 Ottawa natives Wood Lake are a three-piece Atmospheric Rock/Blackgaze Pop band. There’s an expansive and exploratory undercurrent to what Wood Lake does. It comes by means of listening to Simon and Garfunkel for inspiration while songwriting, and using a variety of recording tricks and techniques that included running guitars through old stereo receivers and manually creating phasing effects while working on their debut album, Hell. Hell is scheduled for release in April 2016, but the band’s most recent single offers a sample of what’s to come. Hollow is relentless in its delivery of noise, absorbed by the roaring arrangement in contradiction to the softer vocal. The combination of black metal influences and elements of shoegaze is said to be most like the band’s signature sound. Comparatively, previous single Easy Love is an alt pop number with both pop and folk influences, and Wood Lake still see this track through a blackgaze lens. Genres and classifications aside, this is simplicity delivered well with abundant production bringing layers of sound. It brings unexpected depth and moodiness in a somewhat motionless sound that captures the mind for a mere few minutes.